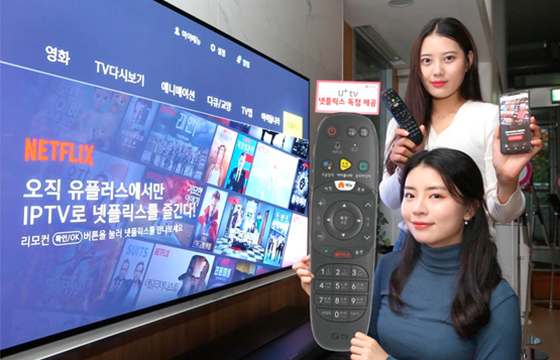 South Korea’s leading internet service provider KT Corp. has set out to bolster its overseas internet network amid the surge of new customers flocking to the global streaming platform Netflix. The Korean company said Thursday the ramp-up would take place by the end of February. It did not specify the exact schedule or scope of the project. KT boasts the largest overseas network capacity of Korea’s three major broadband operators. But it has recently been facing complaints from domestic Netflix users of poor video quality and low speed during times of heavy internet traffic. Last month, its local rival SK Broadband doubled its own network capacity for Netflix to 100 gigabits per second (Gbps) to accommodate the growing number of Netflix viewers at home. The number of Netflix users on Android in Korea jumped four-fold last year, from 340,000 in January to 1.27 million in December, according to Wiseapp, a local app analysis company. The streaming giant has also been consuming ever more internet bandwidth as it started offering videos in higher definition, evolving from full HD to 4K Ultra HD. 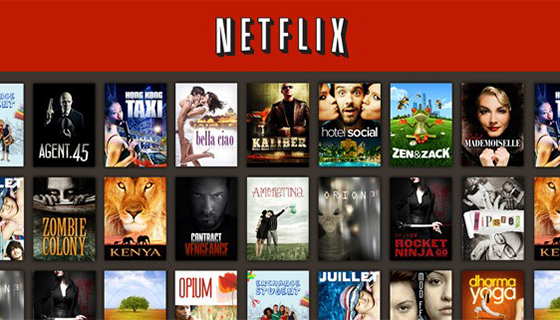 Market observers say the continued rise in Netflix users could prompt local telecom companies to opt for a more cost-effective way than capacity ramp-up to improve streaming quality. Like LG Uplus, they might consider operating a cache server, a dedicated network server that saves online content locally in a temporary storage to provide faster connection speed. But the cache server option comes with its own set of problems, from installation costs to network fees. Network operators might also be reluctant to form such an alliance with Netflix, experts say, as this would complicate the dynamics of their own business plans for streaming services. Since LG Uplus started servicing Netflix programs to its IPTV subscribers under a partnership formed last year, its rivals KT and SK Broadband have strongly urged the country’s smallest telecom company to withdraw its contract with the global content platform giant with a warning that Netflix could dominate the local market by employing unfair means and dodging domestic rules, similar to YouTube that currently accounts for 85 percent of the country’s video content market. 4Foreigners take profits after longest 14-day buying streak in Korean s..